Sta. Lucia reports 11% profit growth - Sta. Lucia Land Inc.
STA. 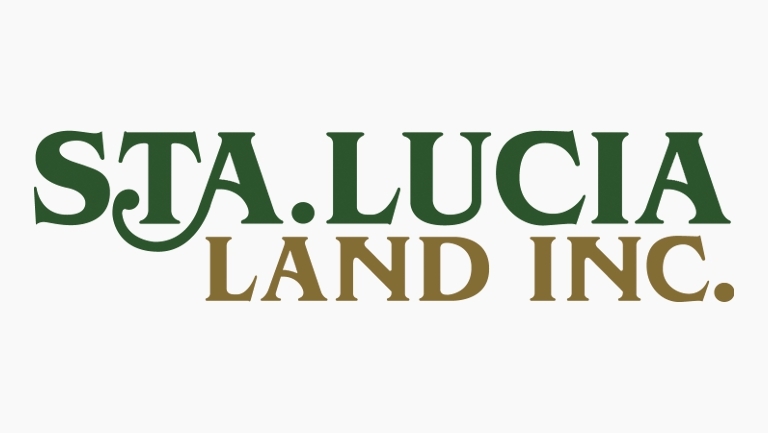 LUCIA Land Inc. posted a double-digit growth in net income in the first half of the year driven by sustained real estate sales and strong growth in rental and interest income, combined with lower costs. The property developer said net income grew 11.2 percent to P477.6 million from P429.4 million in the first six months of 2016. Revenues reached P1.8 billion, down slightly from P1.84 billion in the first half of last year, dragged by a sharp fall in commission income to P15 million from P92 million previously. Real estate sales, which account for about 63 percent of revenues, held steady at P1.13 billion from last year’s P1.14 billion. But rental income grew by 9.1 percent to P533 million from P489 million in the first half last year, while interest income jumped 22.7 percent to P49 million from P39.9 million previously. Costs and expenses declined to P1.1 billion from P1.2 billion a year ago mainly due to a significant decrease in the cost of real estate, which fell to P329 million from P457 million previously. Sta Lucia also recorded a 5 percent increase in real estate inventories since the second half of last year due to new projects and continuous development of ongoing projects.